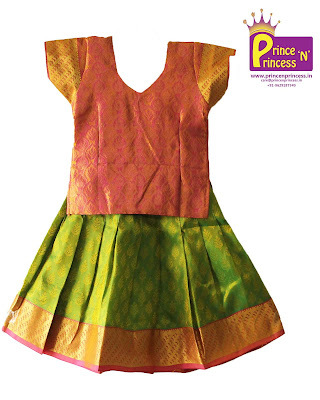 Checkout our beautiful collections of Pattu Pavadai from Prince N Princess. 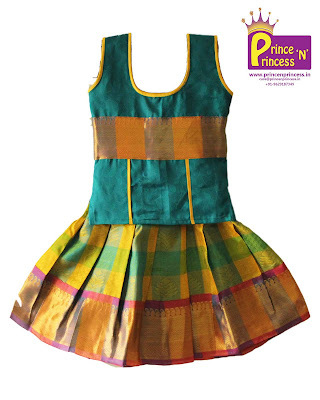 Pattu Pavadai from new born. 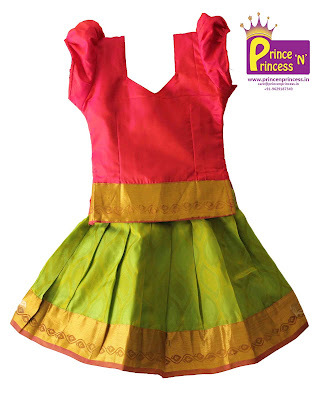 Green and Dark Pink are some of the wonderful combination for kids. 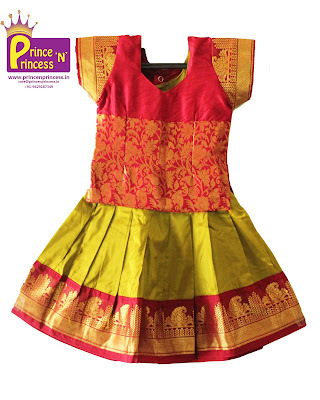 Try these Pattu Pavadai or Pattu Langa for your princess’s naming, cradle , first birthday or for any special occasions.